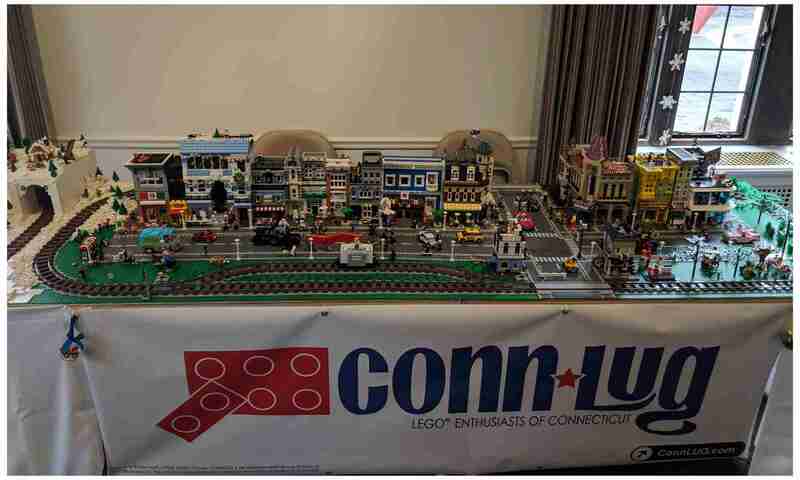 We are ConnLUG, Inc., The Connecticut LEGO® Users Group. We are a non-profit organization dedicated to the enjoyment of LEGO brand products. We seek to support and inspire our community by fostering creativity through building. Our website address is: http://connlug.org.